April | 2014 | What's new with ELP? This year our Levels I (Adult) & Level II graduation will be held on Saturday, April 26th at 10:30am at the Lakeside Retreat and Event Center, Seale, AL. 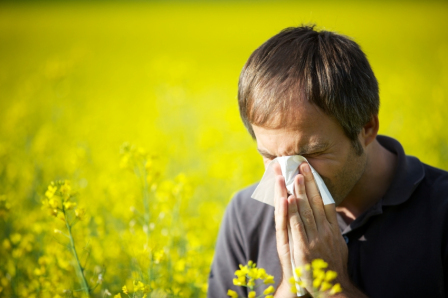 Look out for a Constant Contact email with details of what to wear. 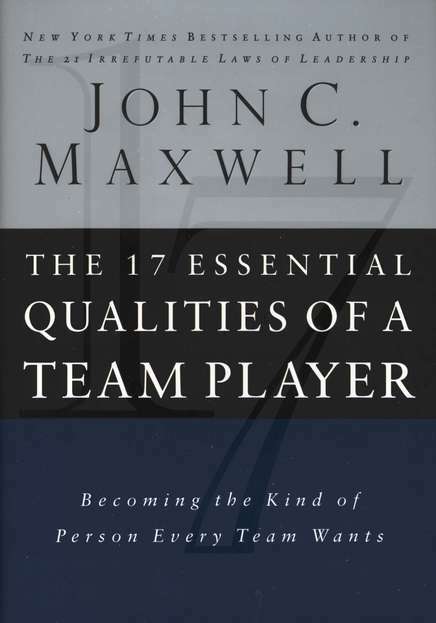 This month our course is Team Building and our text: 17 Essential Qualities of a Team Player by John Maxwell. Maxwell shows how these qualities, and many others, impact the team and its success. The qualities are not feel-good platitudes and abstract thinking but concrete actions designed to improve the value of every team player. 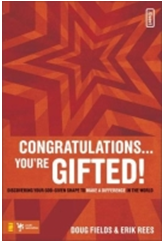 Our course for the Adolescent track is Discover Your Gifts and our text: Congratulations, You’re Gifted by Doug Fields & Erik Rees. Our adolescents won’t have to wait until they are adults to figure out their SHAPE; Spiritual Gifts, Heart, Abilities, Personality & Experiences. Through my addiction of being an alcoholic I lost everything. My daughter’s prayers and determination caused me to enter Home of Hope in 2007. Was I to conform during the next twelve months or was I going to be transparent and transform. After graduating, I volunteered and was hired on as staff at HOH. Over the years one thing I have found for sure was the love and compassion that was shown and so freely given to me through Jesus Christ. I am so speechless in knowing that so many stood by me in my journey even in the good times and in the tough times. In my heart I have come to learn if I would look deep enough within myself, I would find peace, and in this peace I would find the one who loves me the most. GOD! 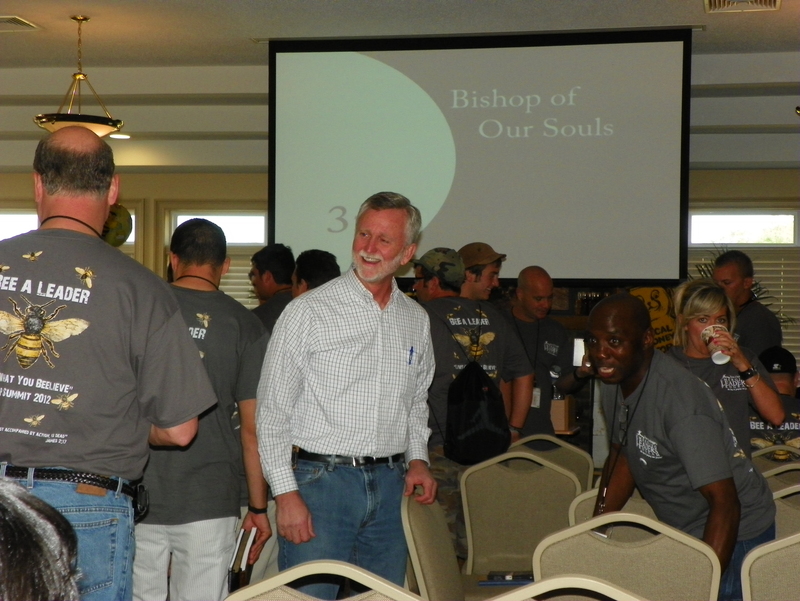 Registration is still open for our ELP Rep’s Retreat May 8 – 10, 2014 at the Lakeside Retreat and Event Center, Seale, AL. 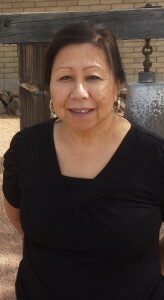 Our guest presenters are Karen McDonald-Bowman – Life Coach working with TC USA. We’ll also attend the Chick-fil-A Leadercast on Friday featuring speakers such as First Lady Laura Bush, Andy Stanley, Dr. Henry Cloud, Archbishop Desmond Tutu and many others.